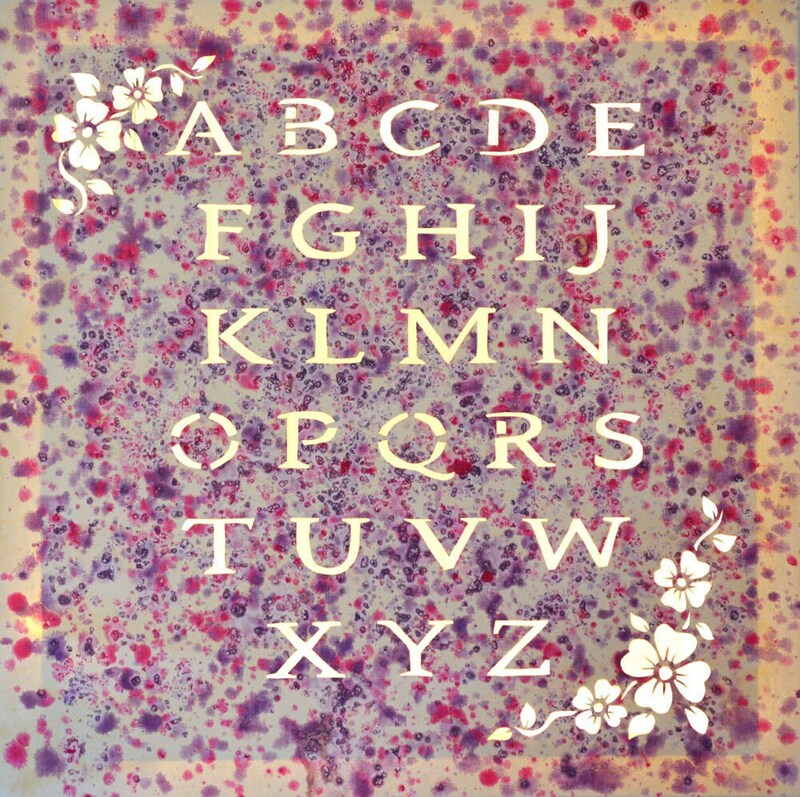 'Pink Alphabet' is an acrylic painted canvas in powdery pink, bright pink and purple. 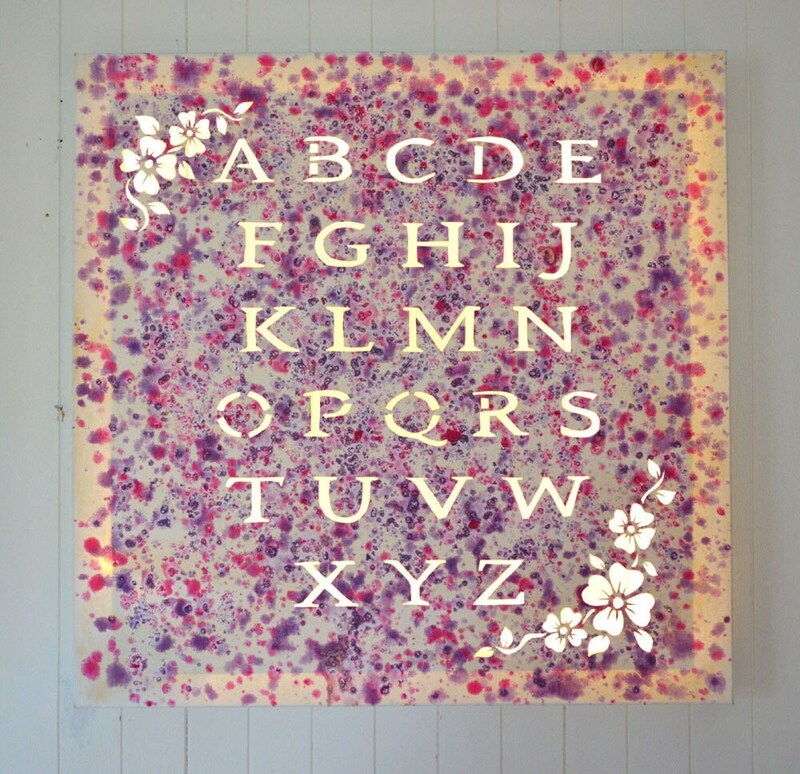 The alphabet is cut out and illuminated by an LED garland installed at the back of the painting. 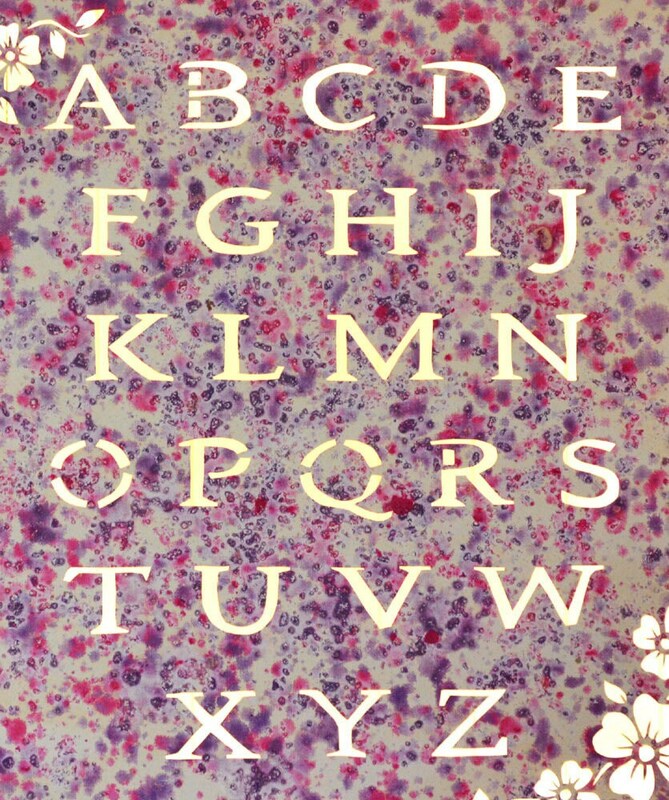 Pretty flowers decorate the alphabet and gives a floral, unique and girly! 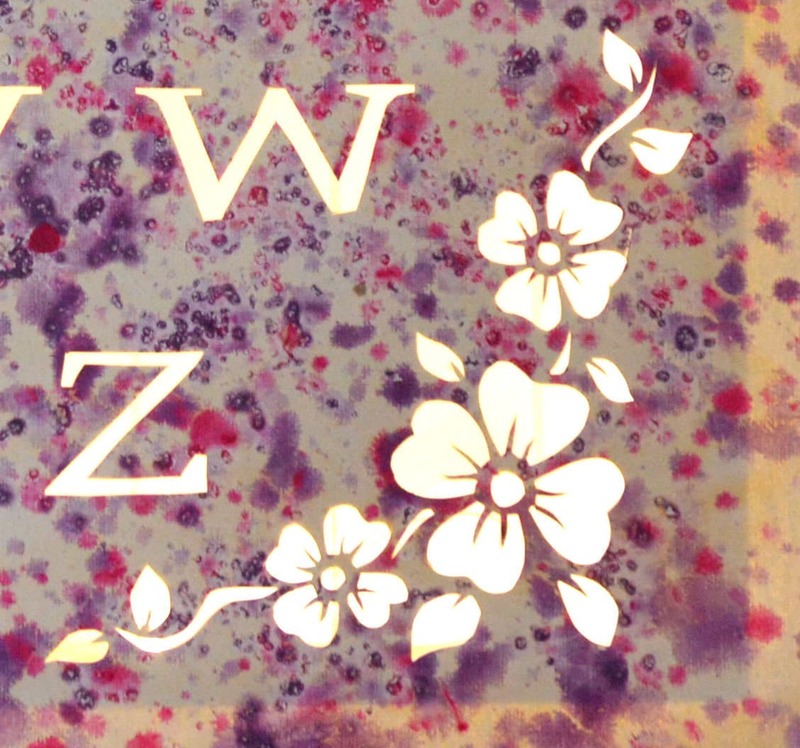 A discrete switch is integrated and allows to place the painting where you want. 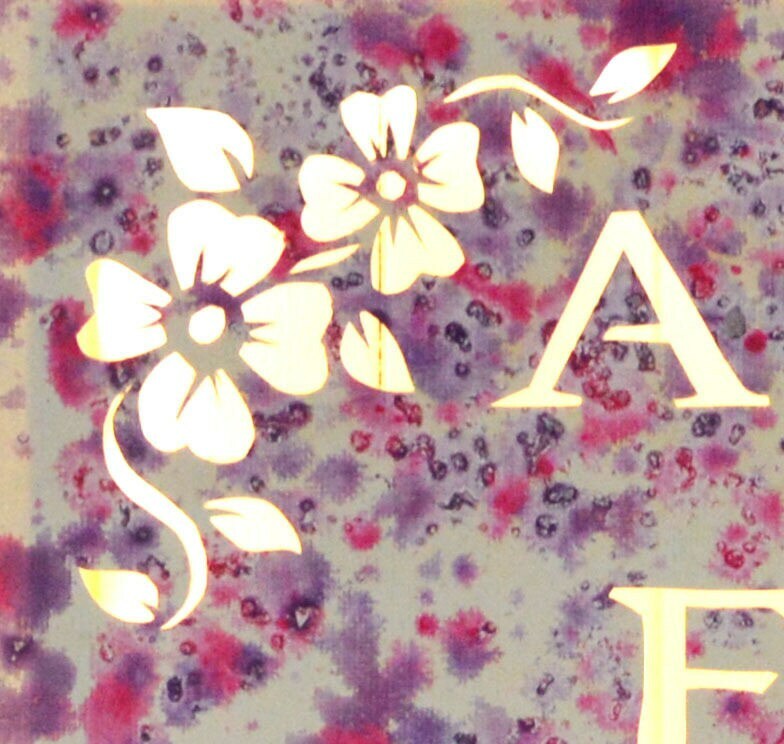 Possibility to order in other colors with decorations to choose from. Contact me to discuss.